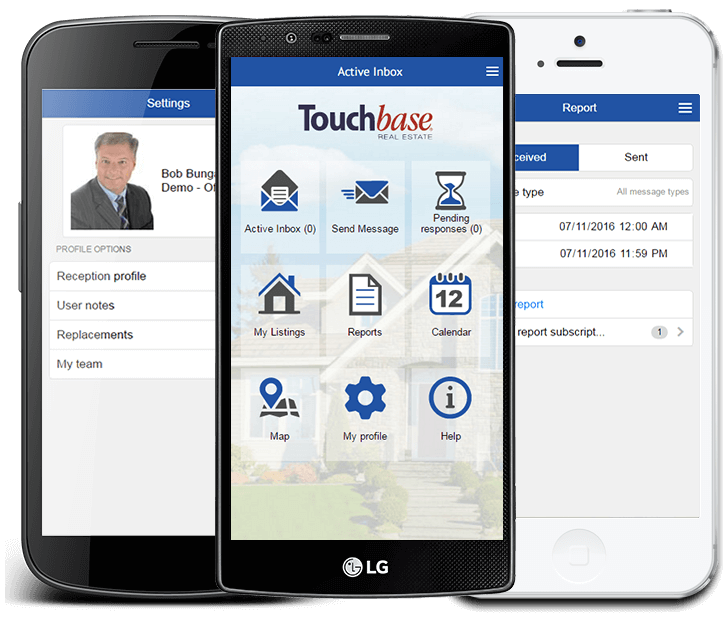 Founded in 1994, Touchbase Real Estate is the Canadian leader in Real Estate communication technology.  Learn more about our different products for Real Estate agents, Brokerages, and Real Estate Associations. 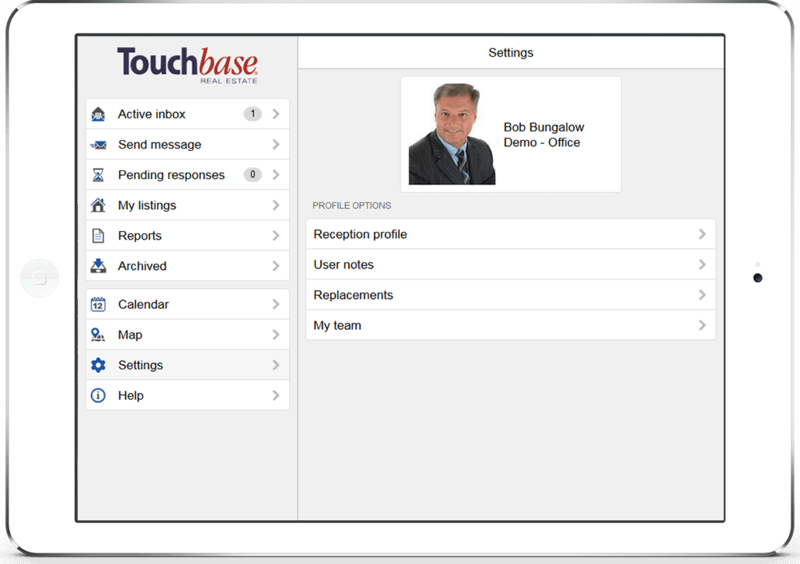 Want to learn how to use Touchbase?  One of our specialists will gladly schedule a demo with you. 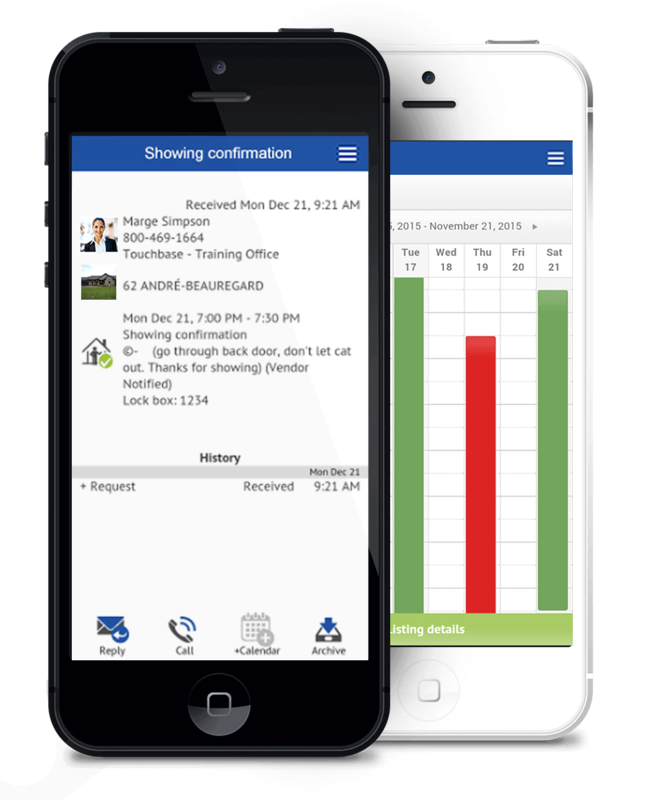 The SHOWING MANAGEMENT & COMMUNICATION platform that fits IN YOUR POCKET. Confirm your showings. 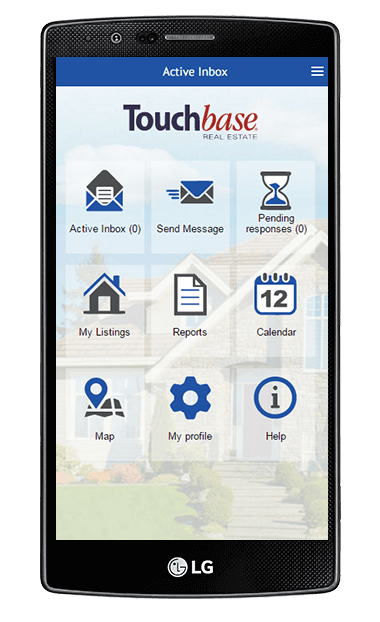 Manage your listings. Customize everything. 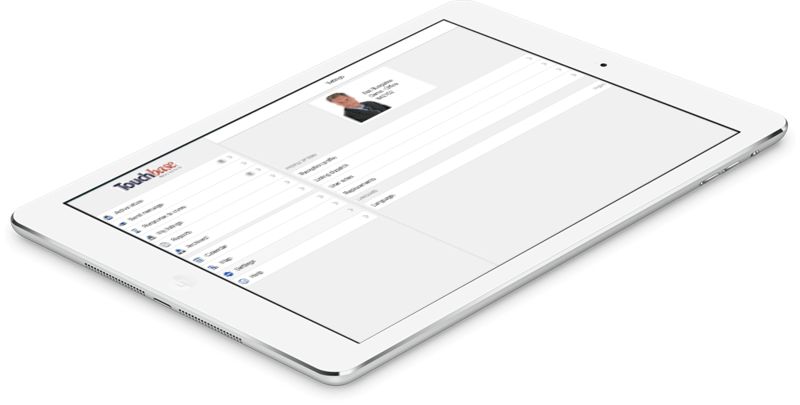 Our new responsive interface is compatible with most devices, including a variety of tablets and smartphones.  So you can work from your tablet, smartphone, and more. Whether you prefer to work on your tablet, phone, or laptop, at the office or on the road... Touchbase SM2 makes it possible. 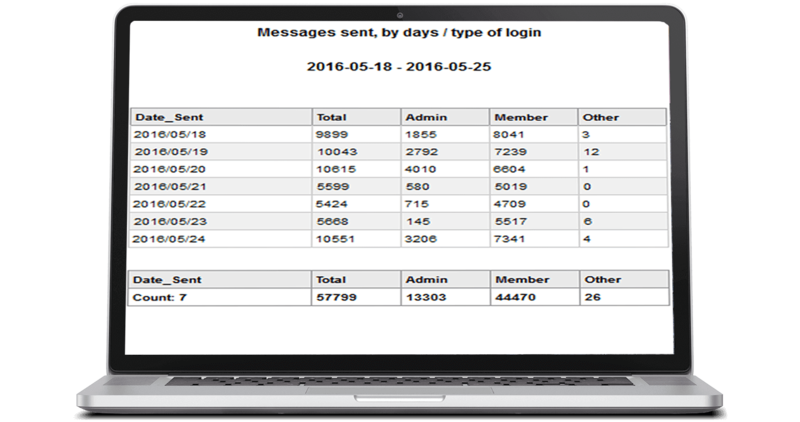 Set up daily or weekly automatic reports - for you or for your clients!